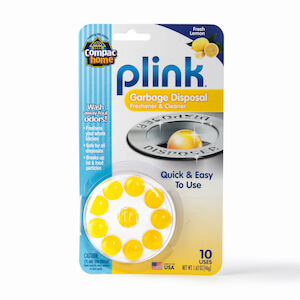 Wash away foul odors lingering around your garbage disposal with the best-selling, plumber developed Plink Garbage Disposal Cleaner & Deodorizer. 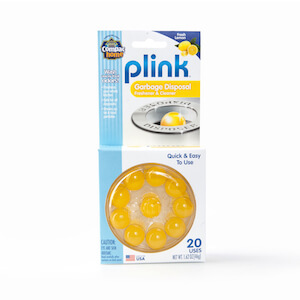 Simply drop Plink in your sink with the hot water running and switch on your garbage disposal for 15 seconds...that’s all! 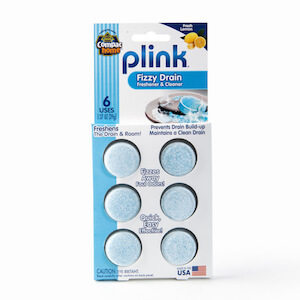 Plink even prevents your sink from clogging.